Family owned and operated since 1974. We service fleet, local City, County and State accounts. 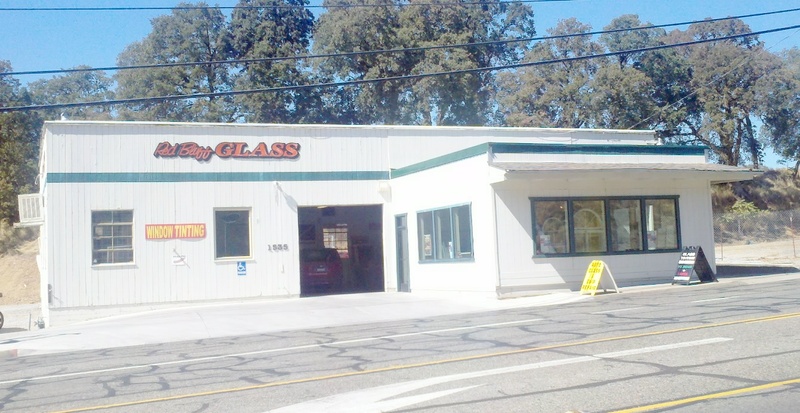 Red Bluff Glass handles insurance claims for your convienience. 8am-4:30pm Week Days, Sat. by Appt. Mobile service available if necessary. ©2016-2019 Red Bluff Glass - All Rights Reserved.